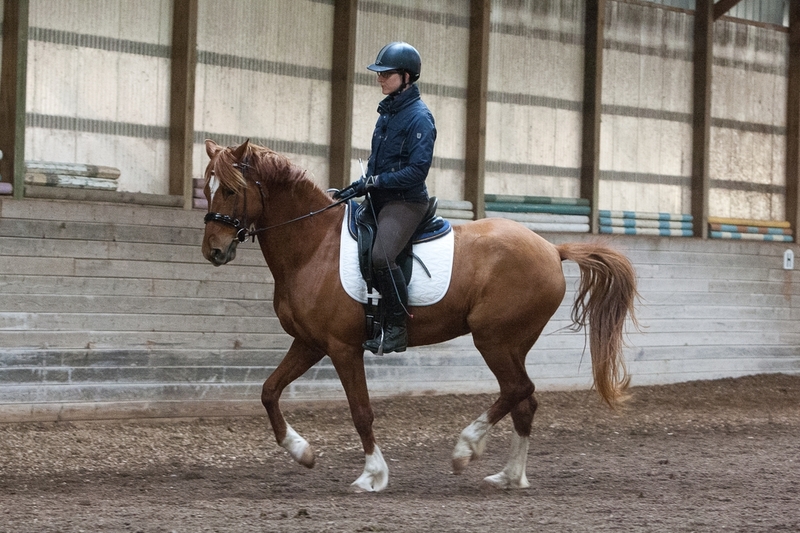 'Bella' is a 2008 registered American Sport Pony mare out of Aloutte IK by the German Riding Pony Benno's Dream. 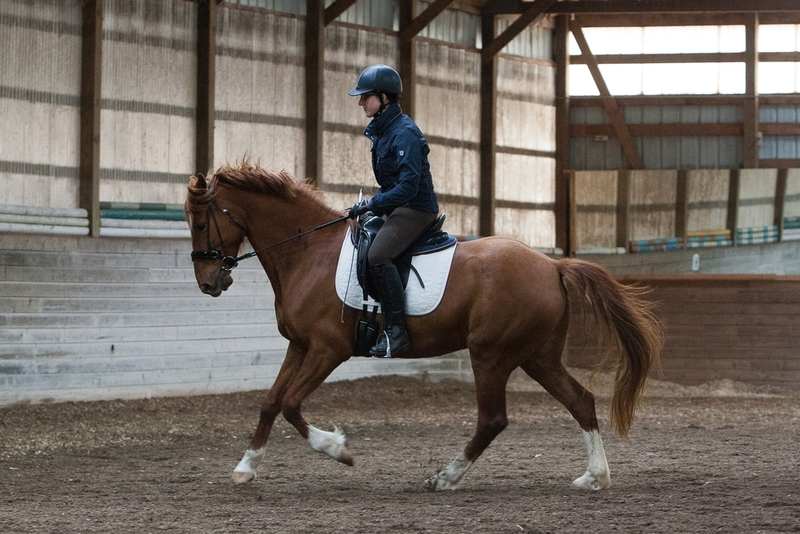 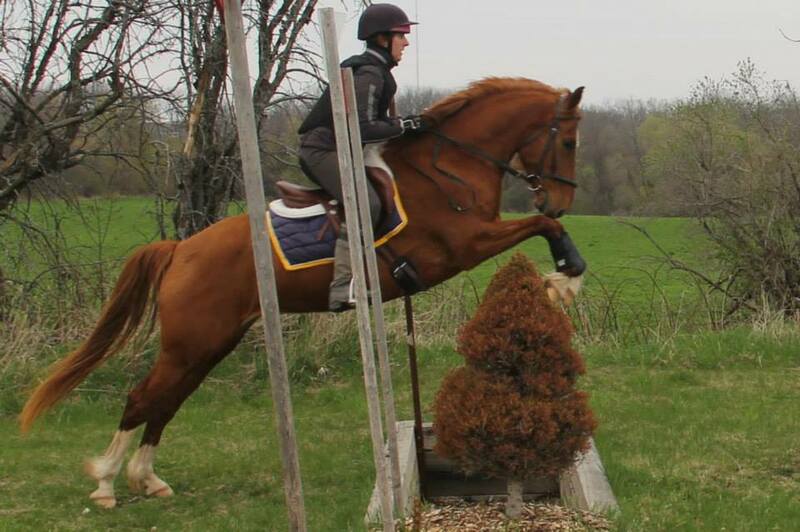 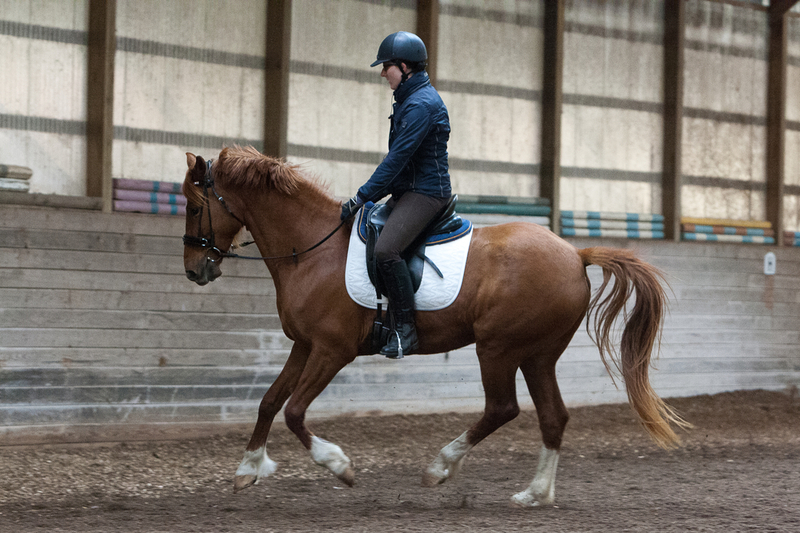 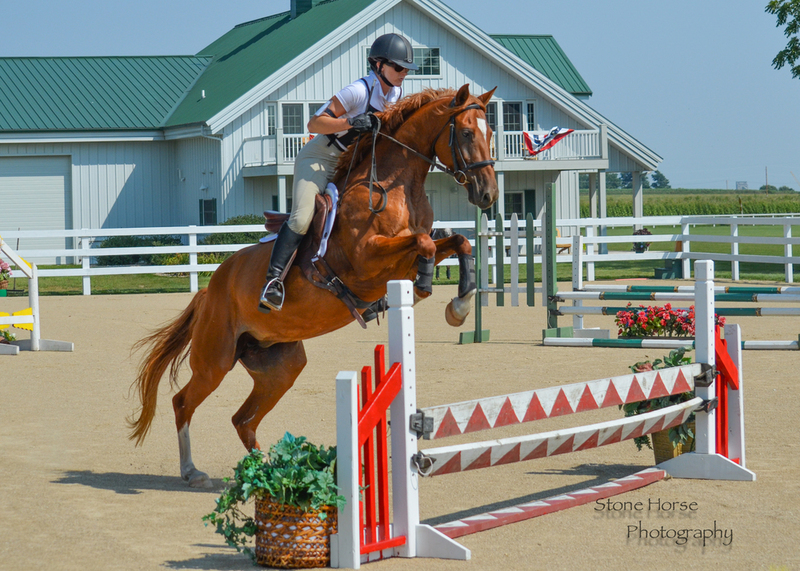 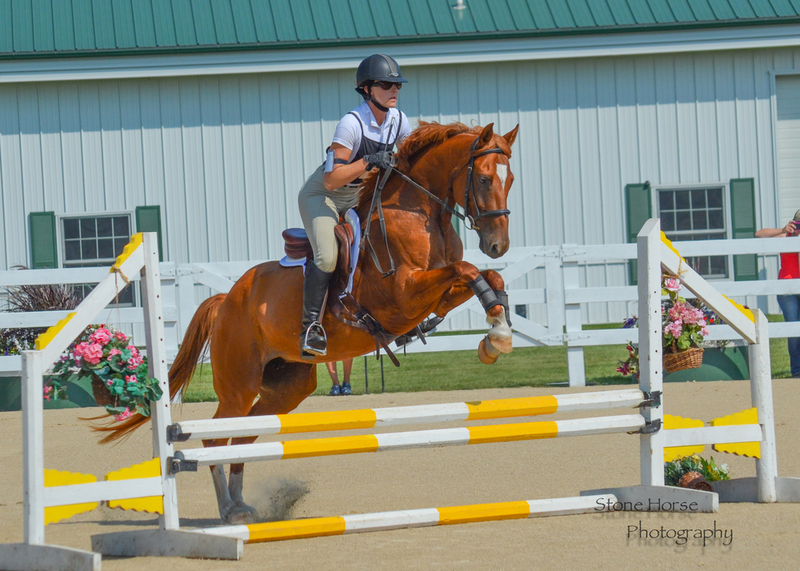 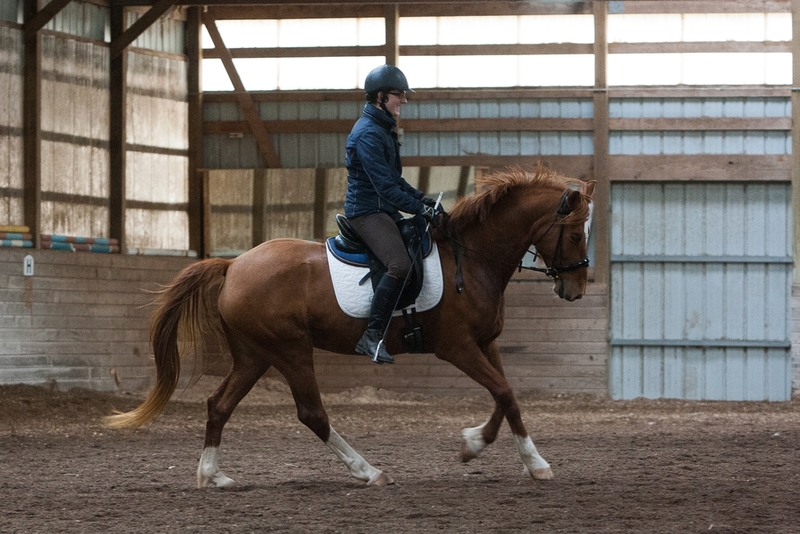 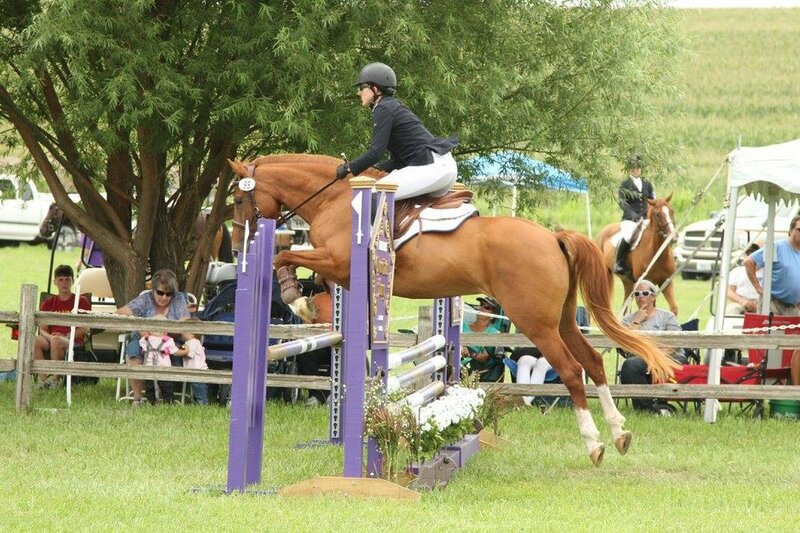 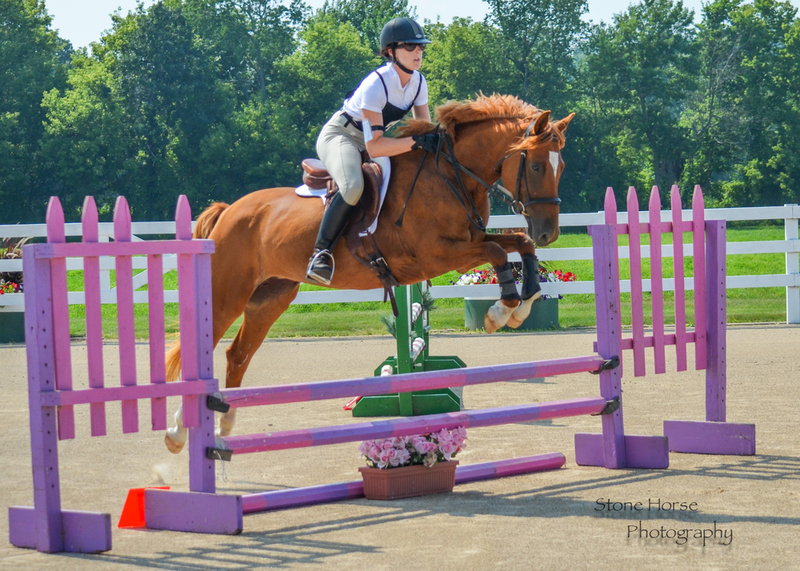 Bella is a phenomenal mover with outstanding jumping ability. 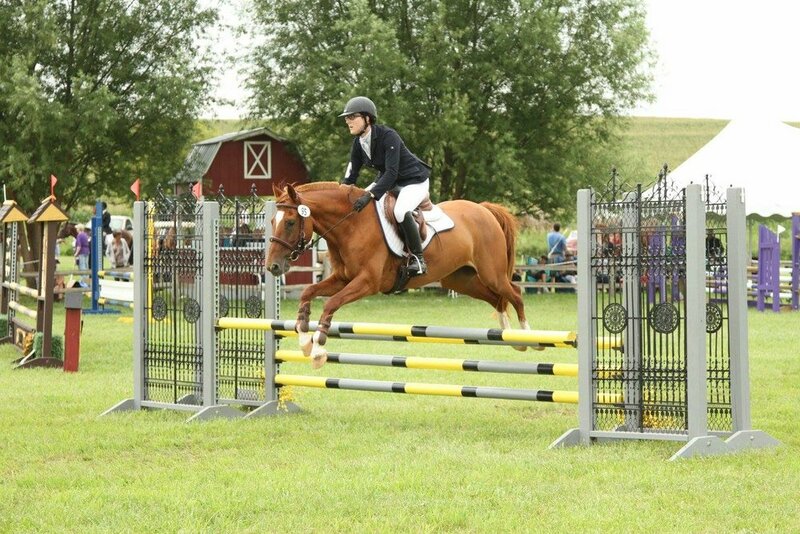 She wowed at her American Sport Pony inspection with an overall score of 7.6. 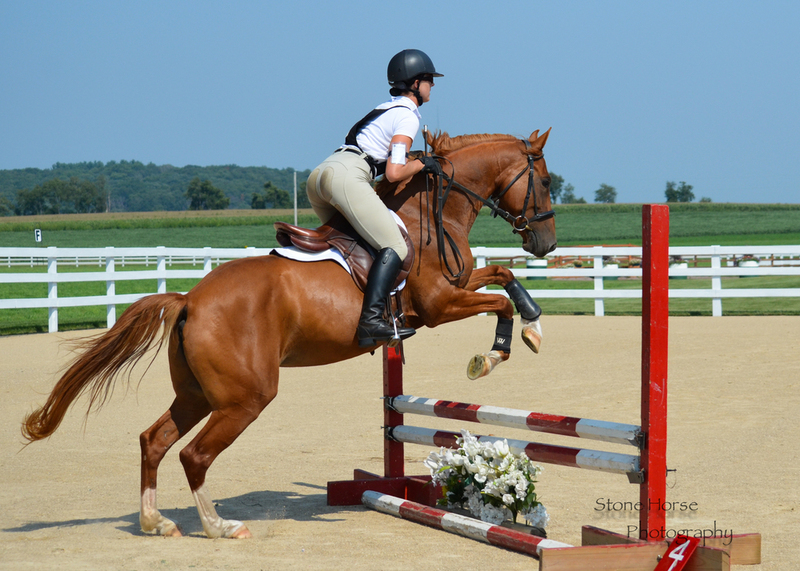 She has big, powerful movement, superior balance and athleticism, and a workmanlike attitude. 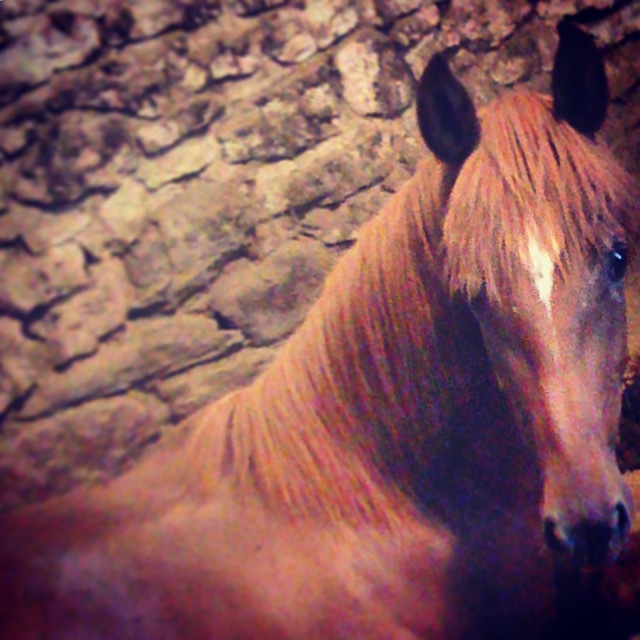 She is one of the most inquisitive horses in the barn and loves spending time with people! 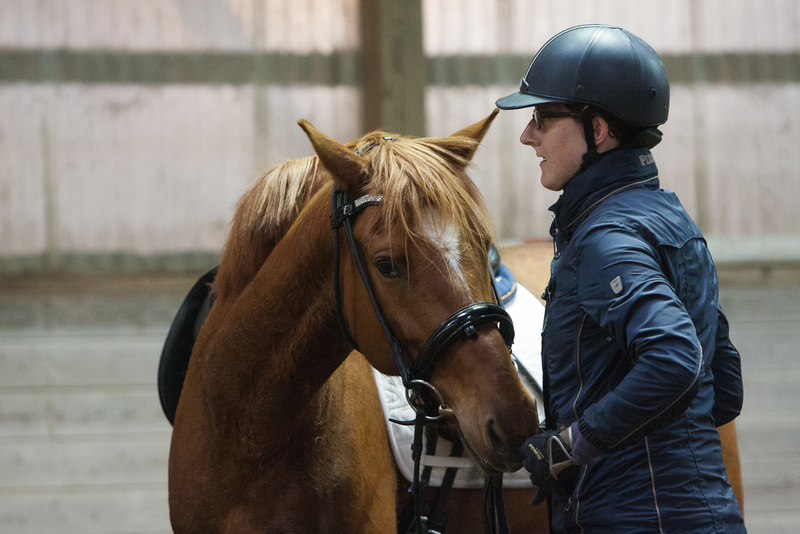 Bella is currently schooling the Prix St. Georges and has shown through Fourth Level, with scores in the 60s at Fourth and 70s at Third. 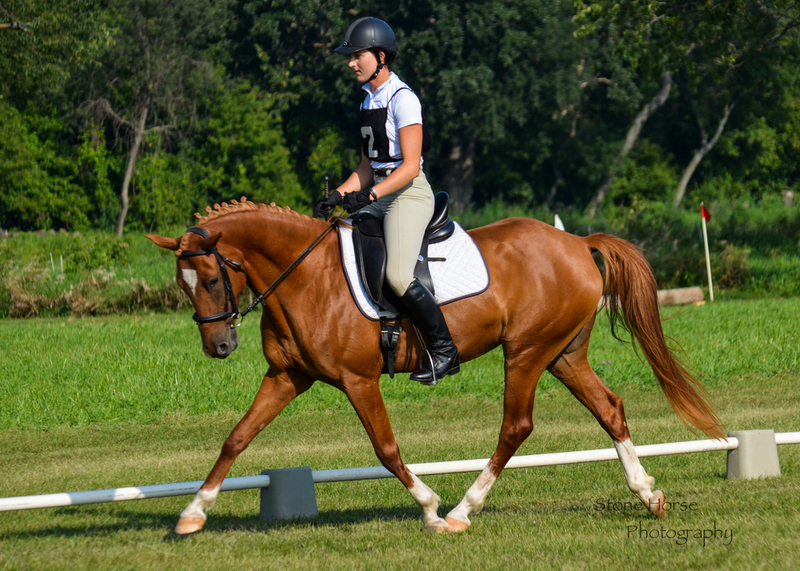 In 2016, she made her eventing competition debut with dressage scores in the 20s at each show. 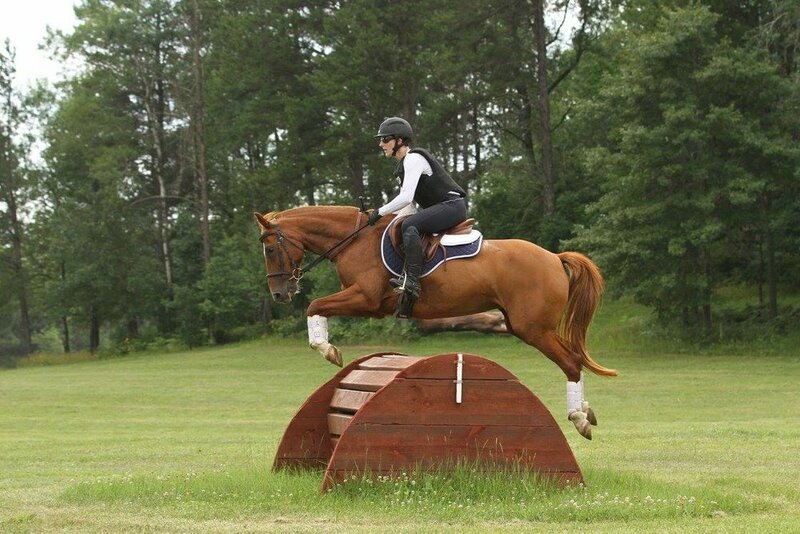 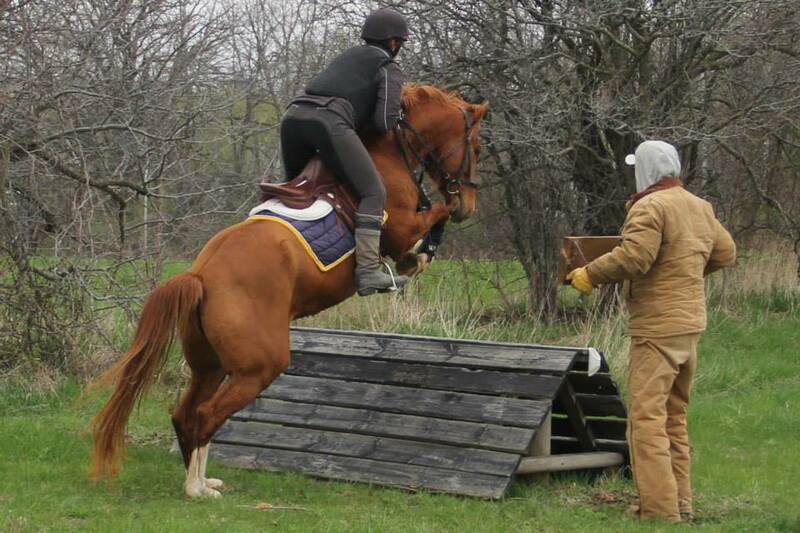 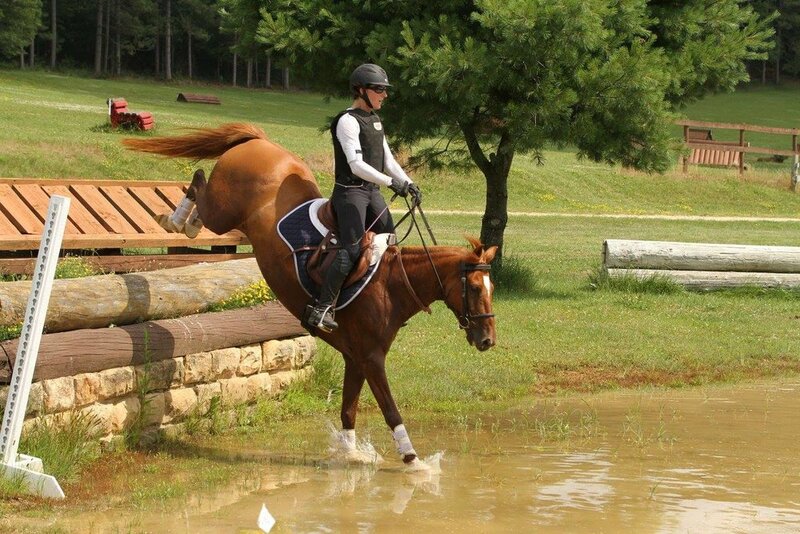 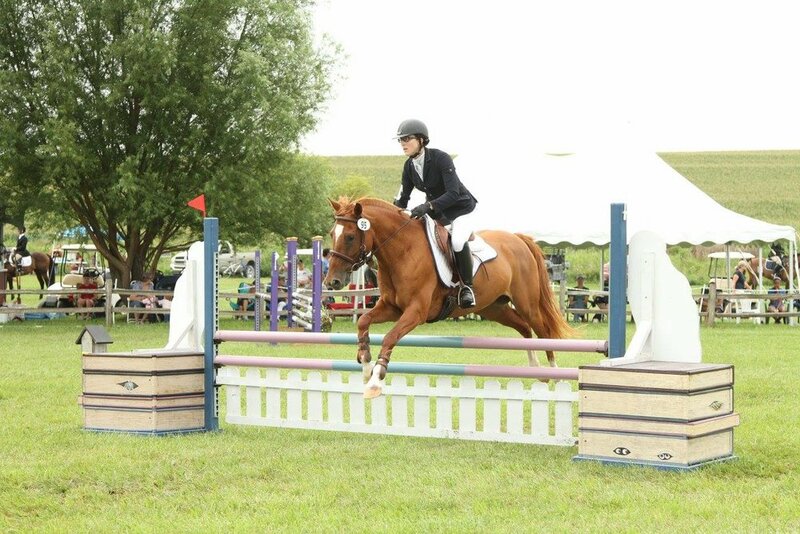 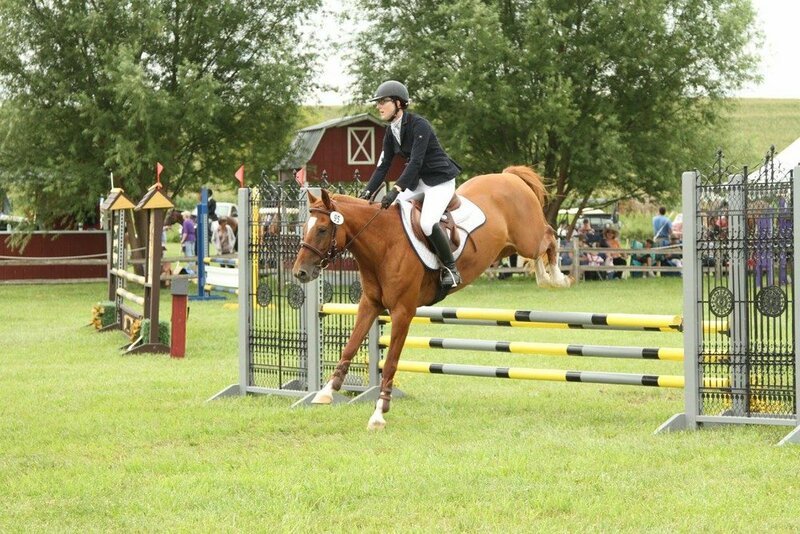 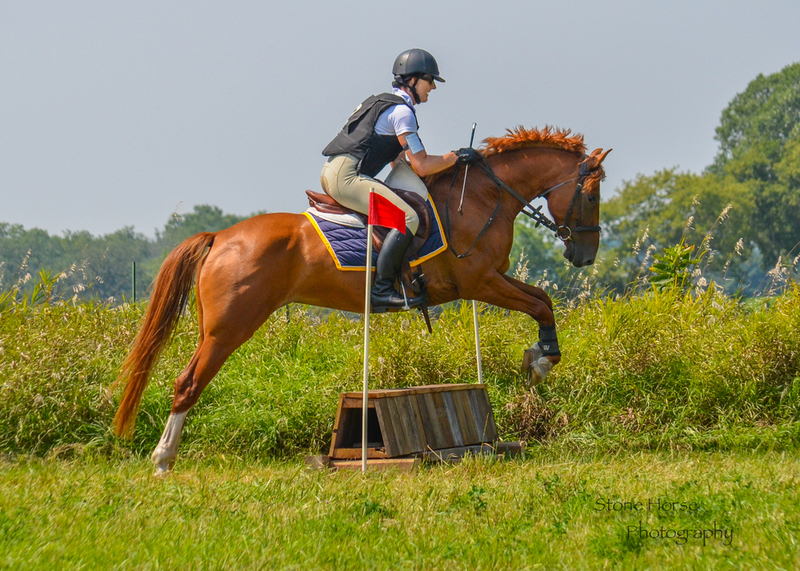 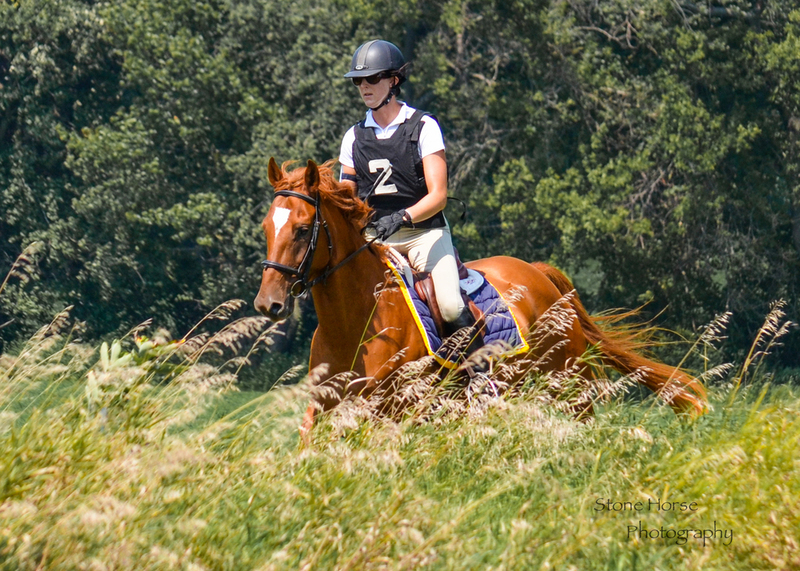 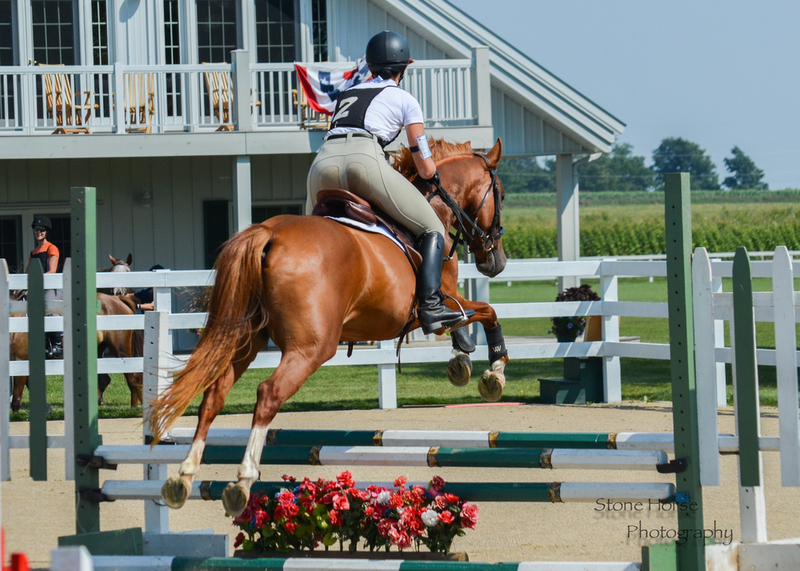 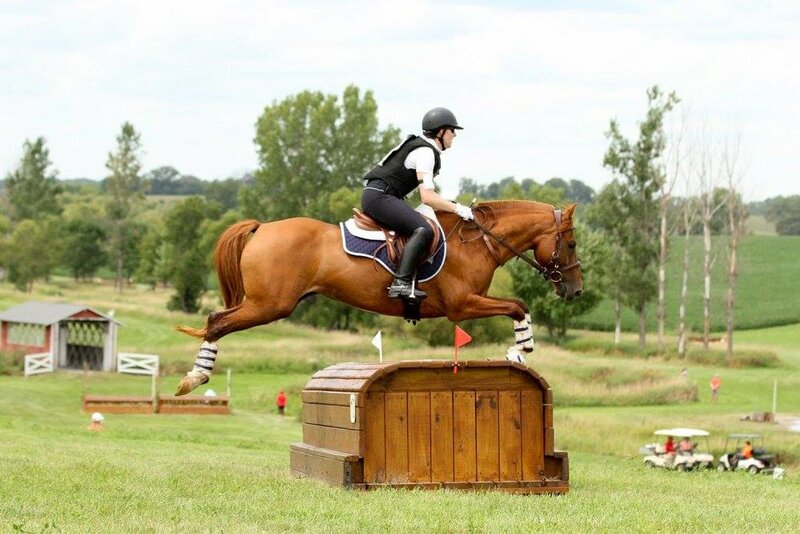 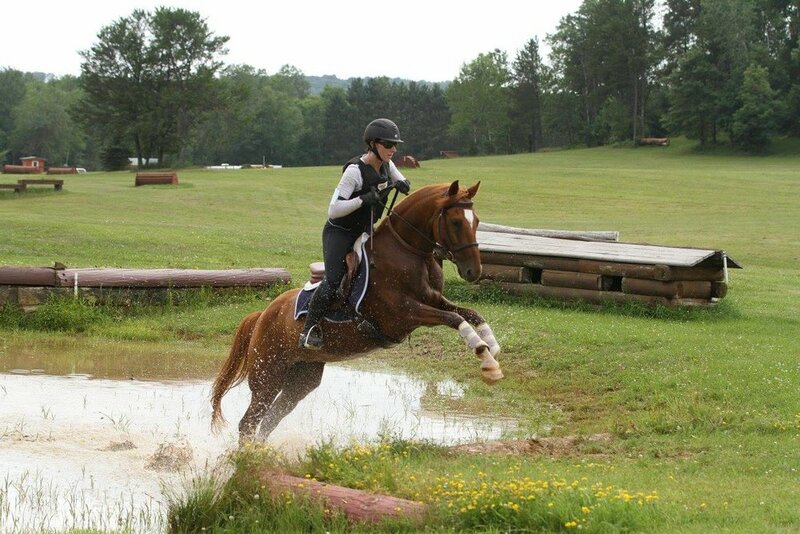 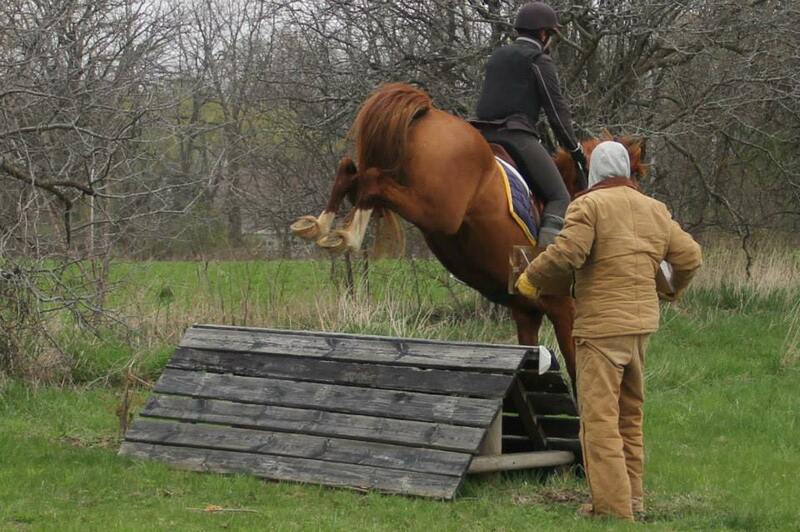 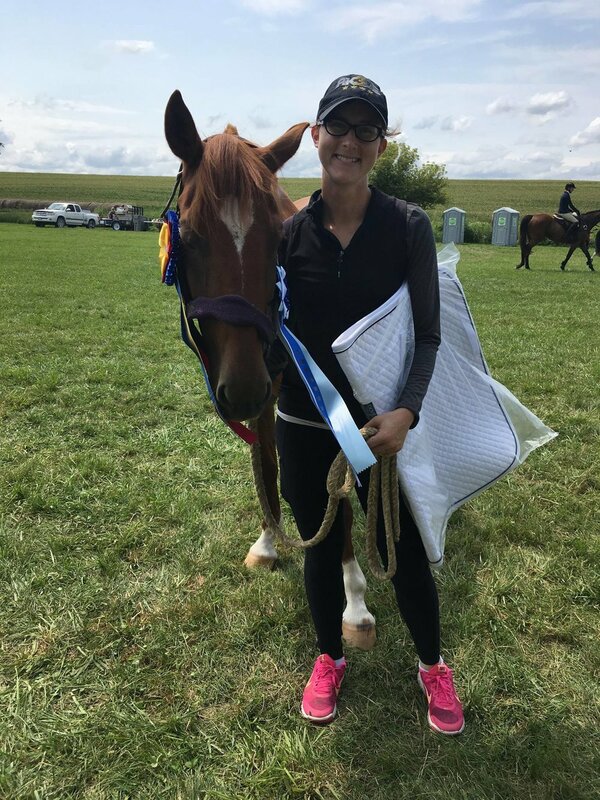 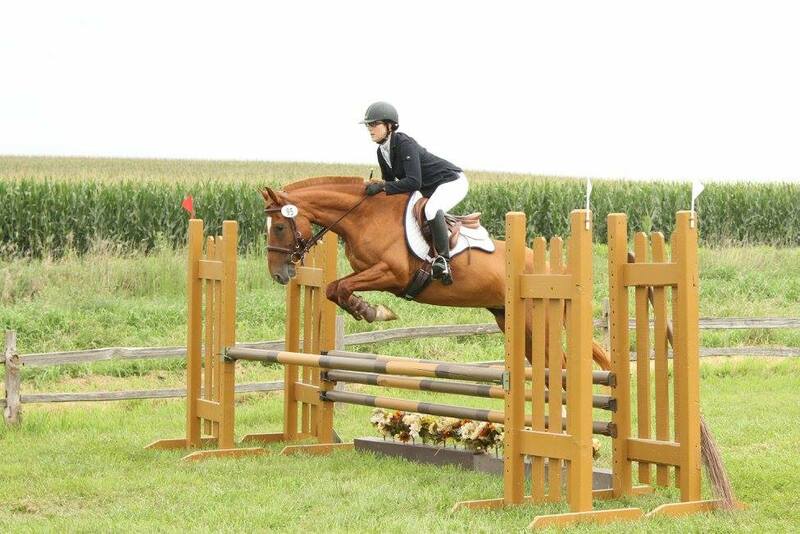 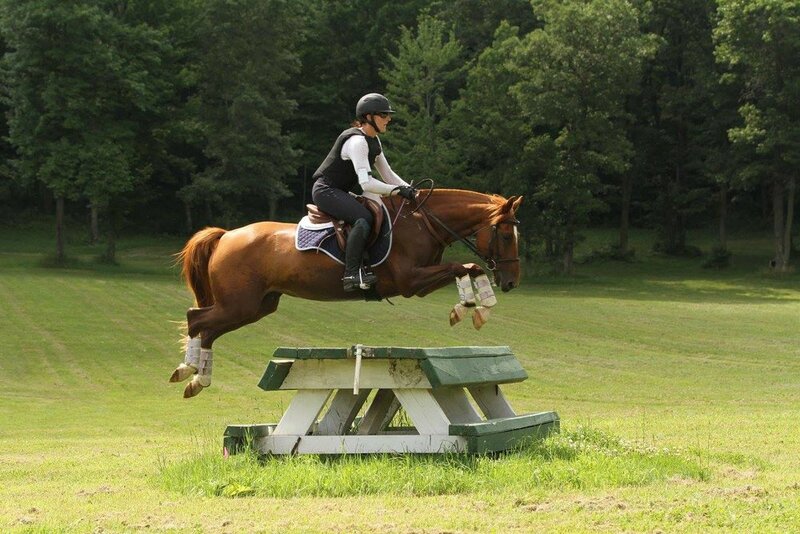 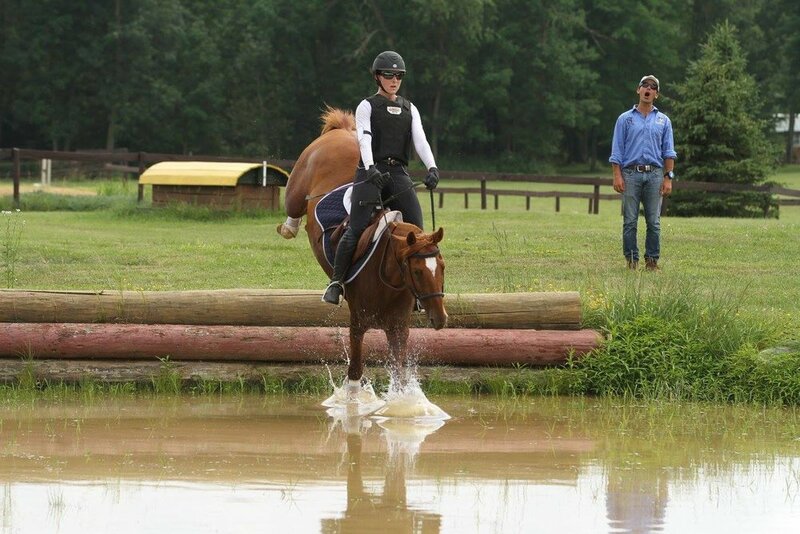 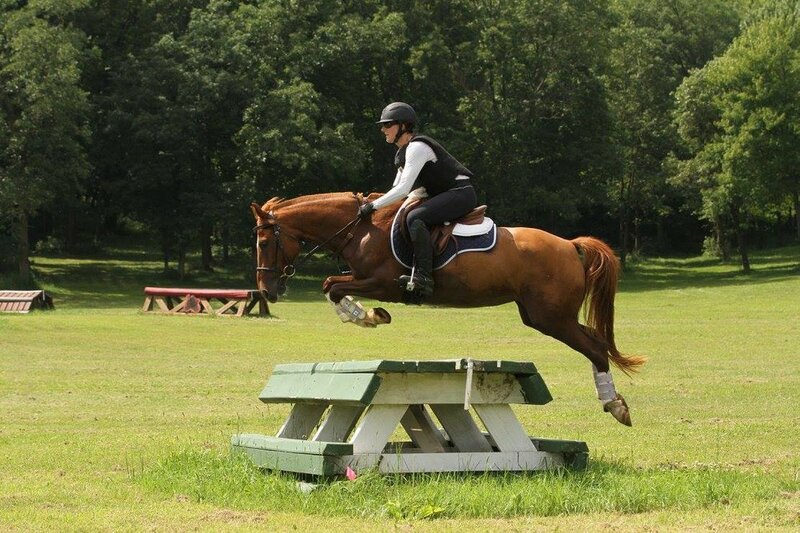 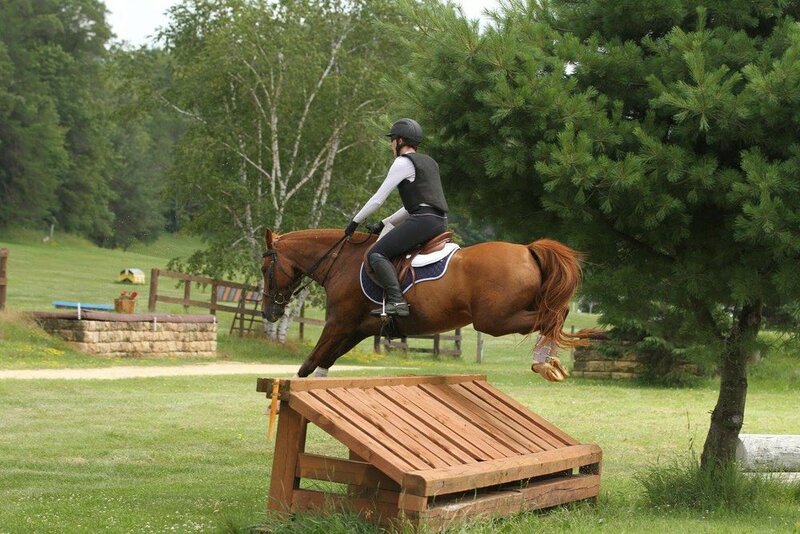 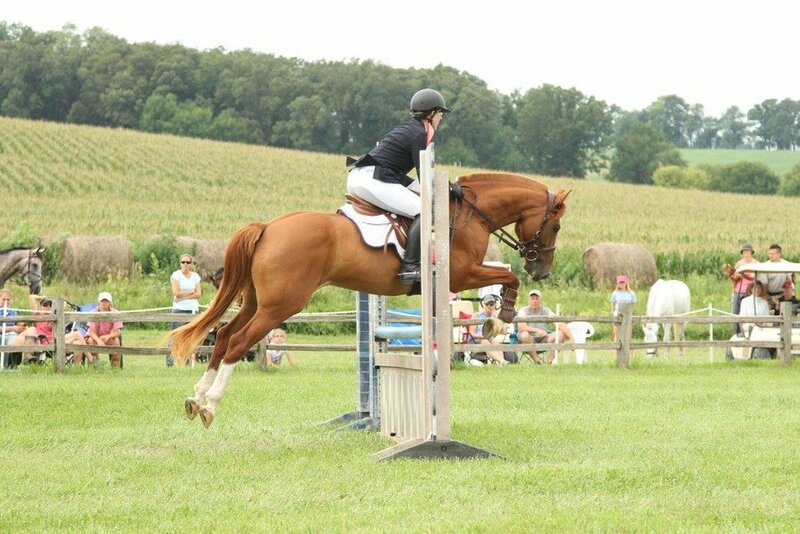 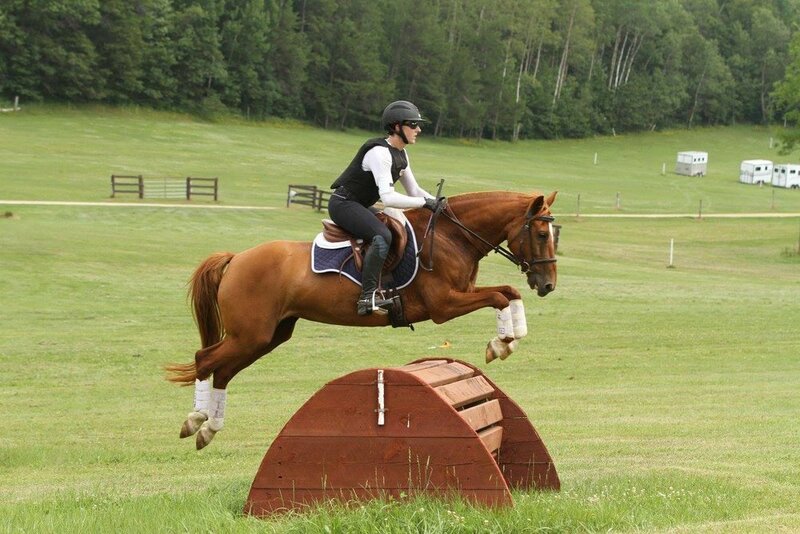 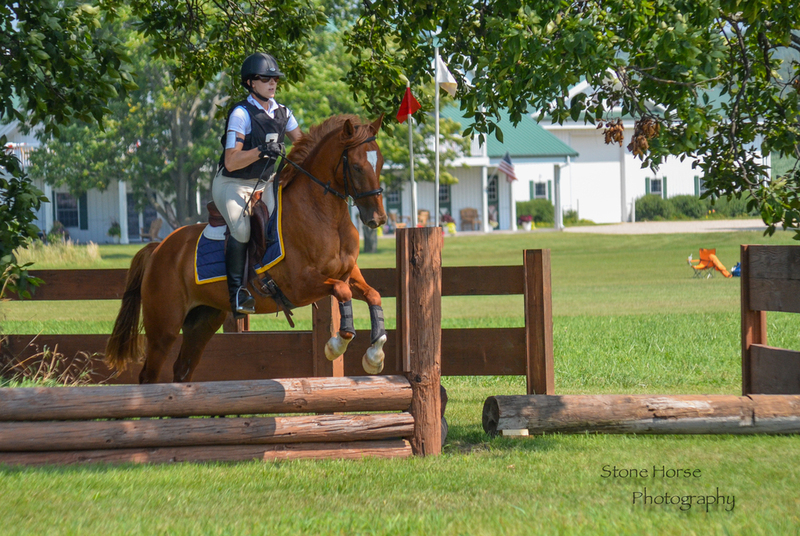 She placed second at her first Beginner Novice horse trial and then successfully moved up to Novice. 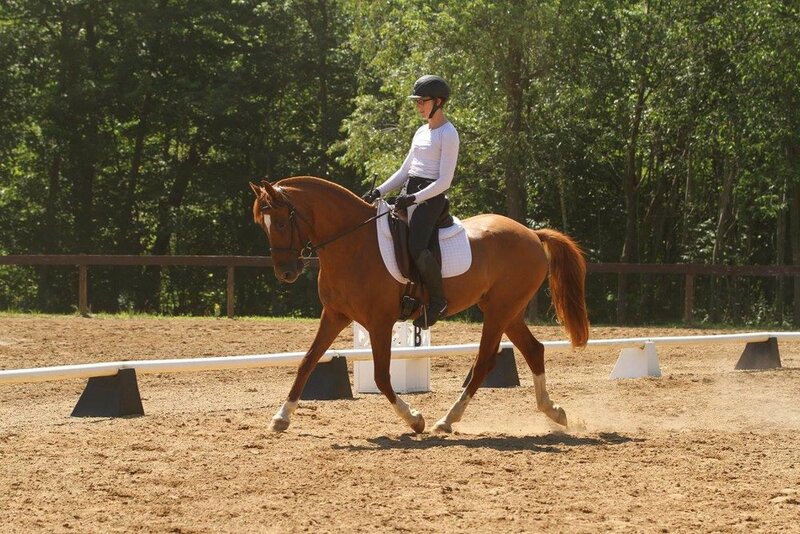 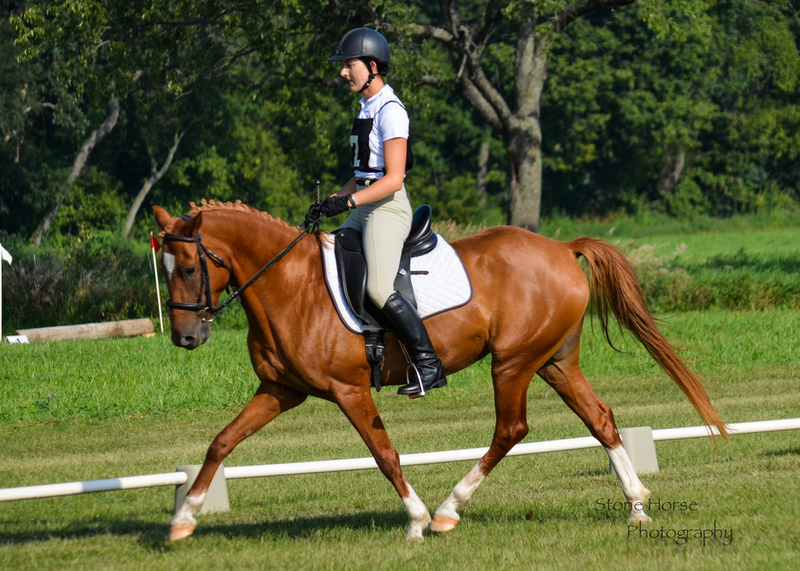 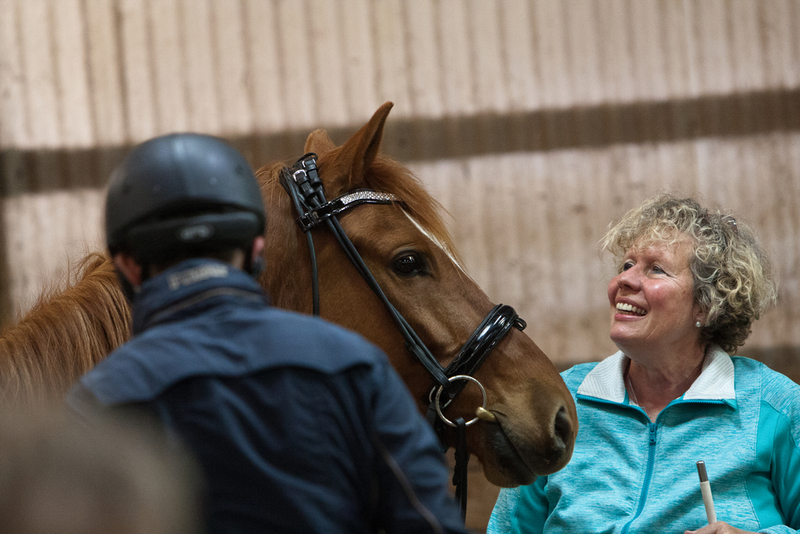 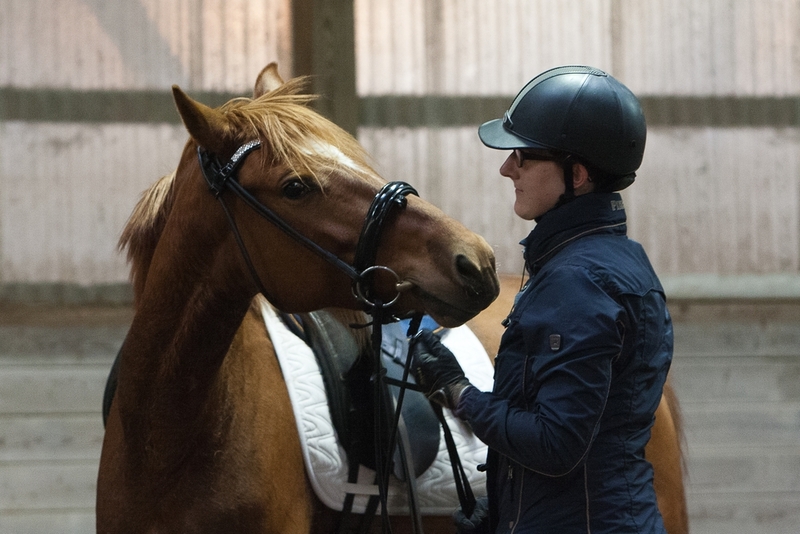 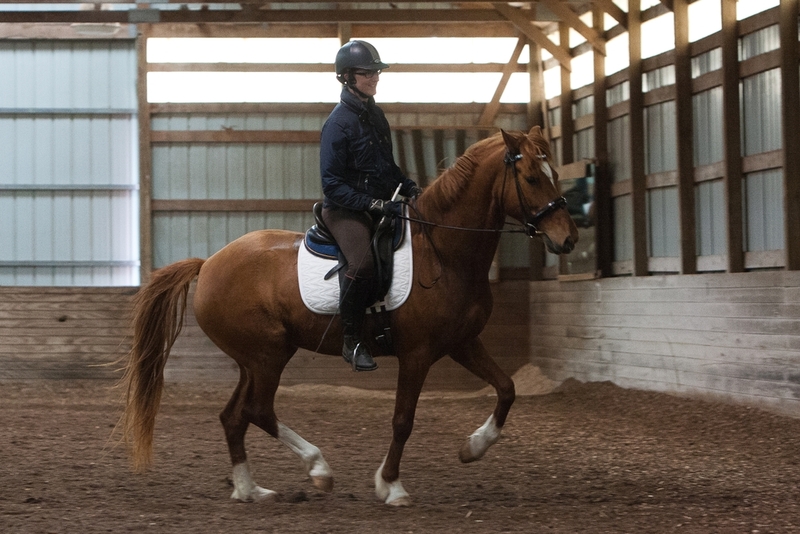 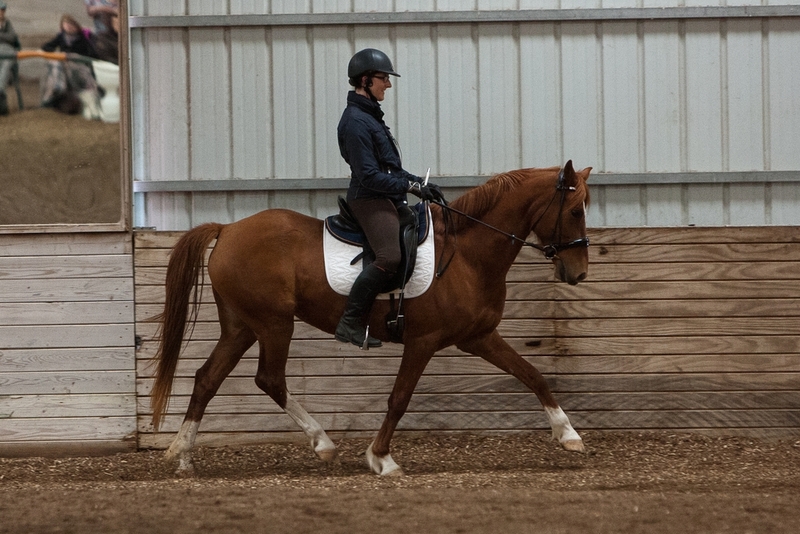 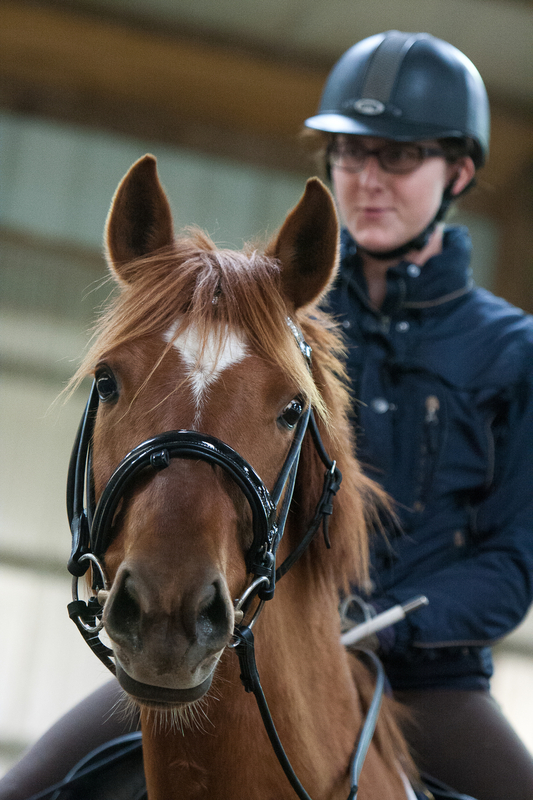 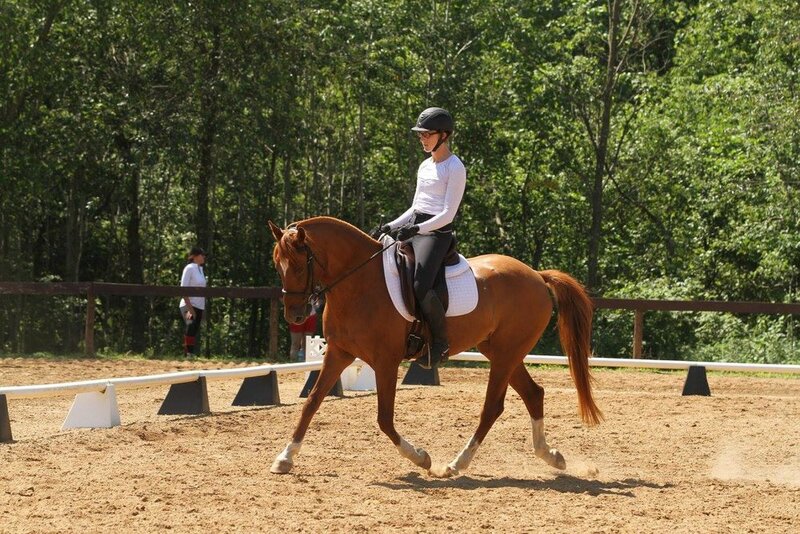 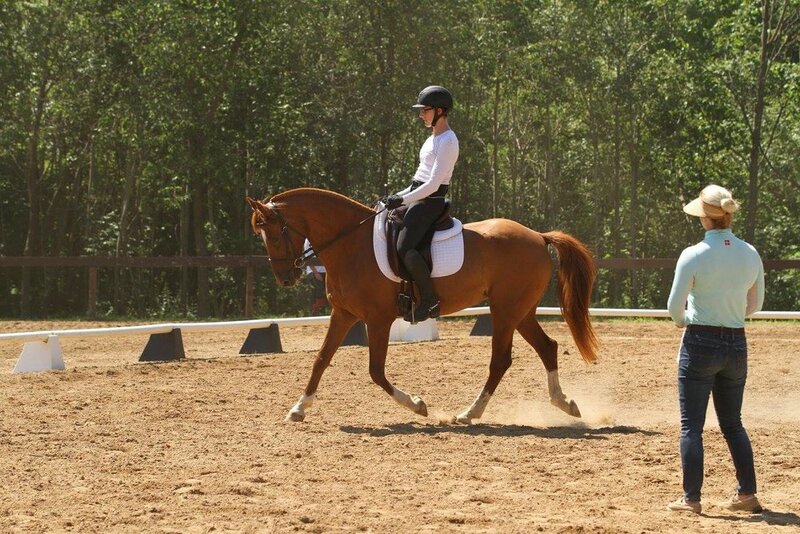 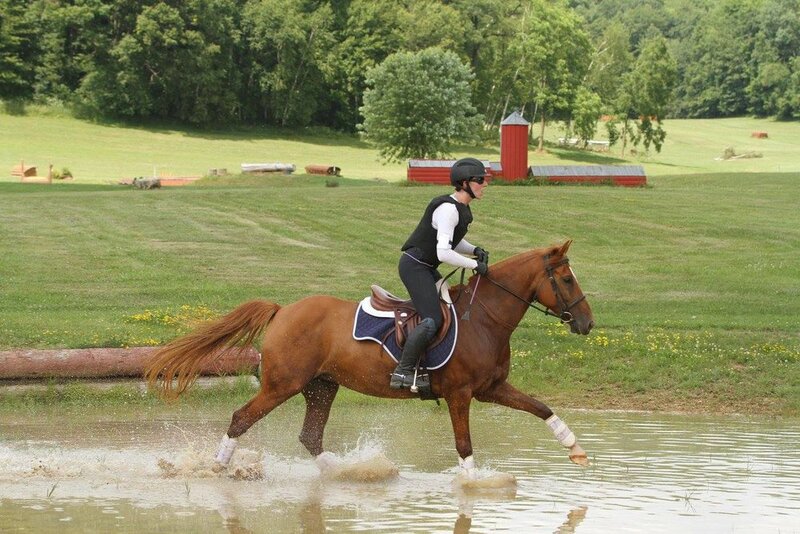 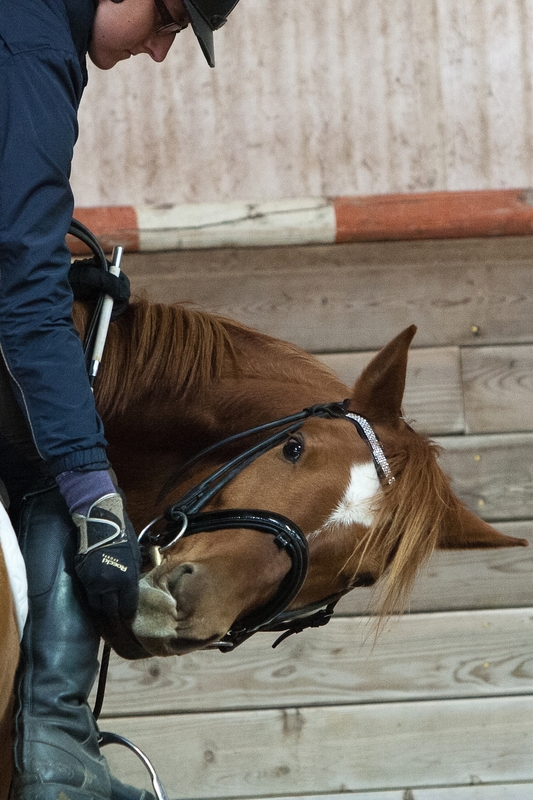 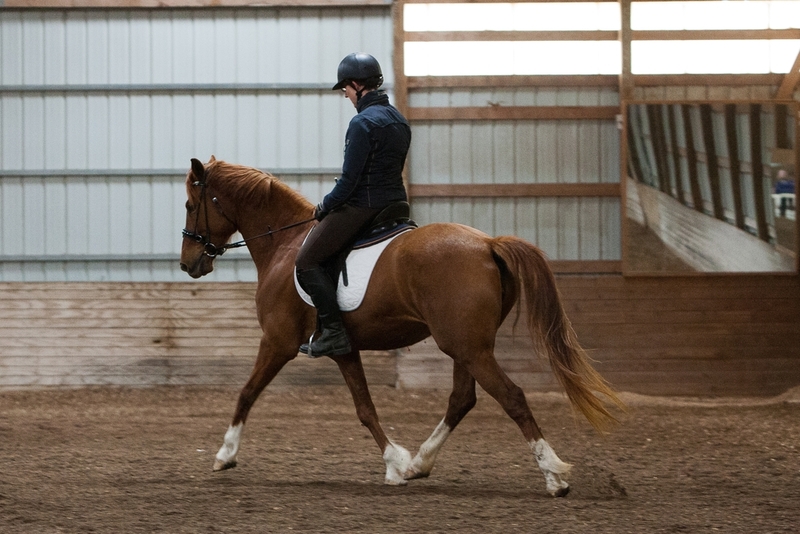 She has been first or second after dressage at every event, and is currently working on moving up to Training level.